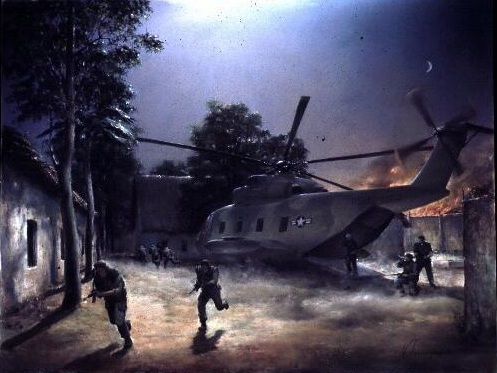 21 November 1970: Operation Kingpin was a mission to rescue 61 American prisoners of war at the Sơn Tây Prison Camp, 23 miles (37 kilometers) west of Hanoi, North Vietnam. 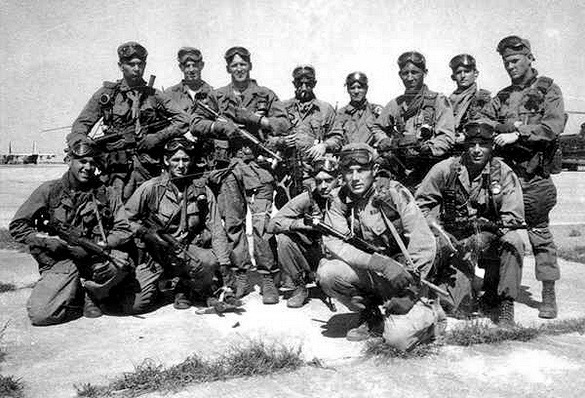 There were over 12,000 North Vietnamese soldiers stationed within five miles of the prison. 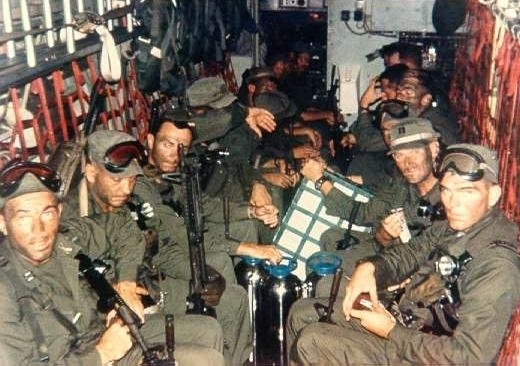 The ultra-secret mission was carried out by 56 U.S. Army Special Forces soldiers and 98 airmen aboard 28 aircraft. 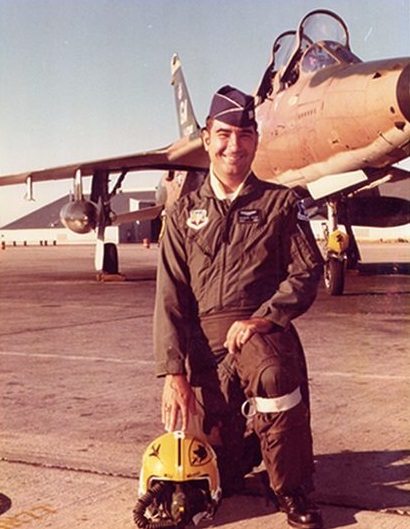 Months of intelligence gathering, mission planning and meticulous training preceded the mission. Personnel were selected from more than 500 volunteers. 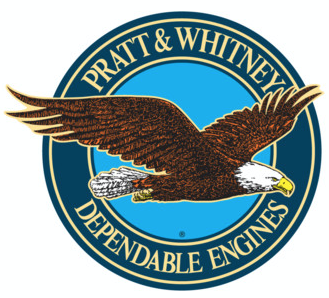 Training was conducted at Duke Field, an auxiliary field at Eglin Air Force Base, Florida. A full-size replica of the prison was constructed and live-fire training was conducted. Aircraft formations flew day and night, following the precise courses and distances that would be flown during the actual mission. Originally planned for October, the mission had to be pushed back to November. 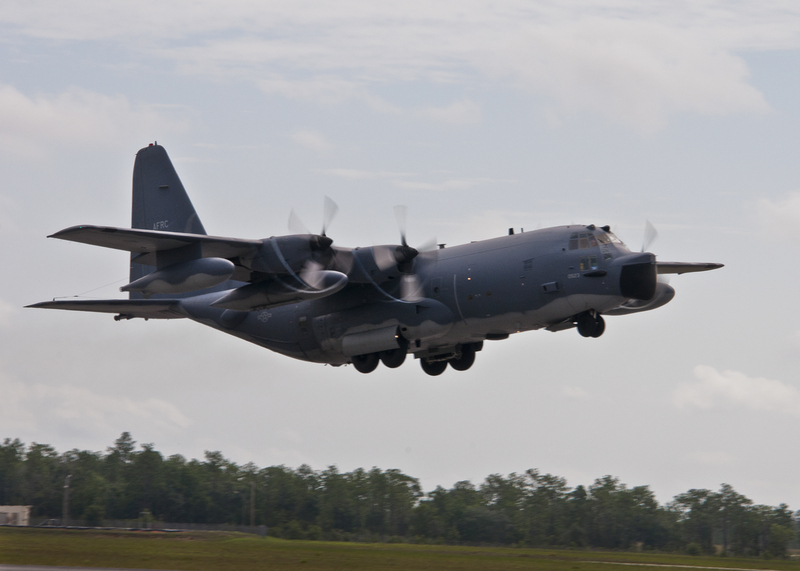 Two Lockheed C-130E(I) Combat Talons (a special operations variant of the four-engine Hercules transport), call signs CHERRY 01 and CHERRY 02, each lead a formation of aircraft for the raid. 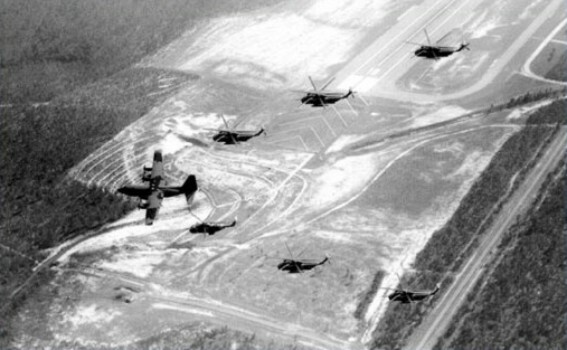 The assault group, consisting of a Sikorsky HH-3E Jolly Green Giant, 65-12785, (BANANA 01) and five Sikorsky HH-53B/C Super Jolly Green Giant helicopters (APPLE 01–05) carried the Special Forces team. 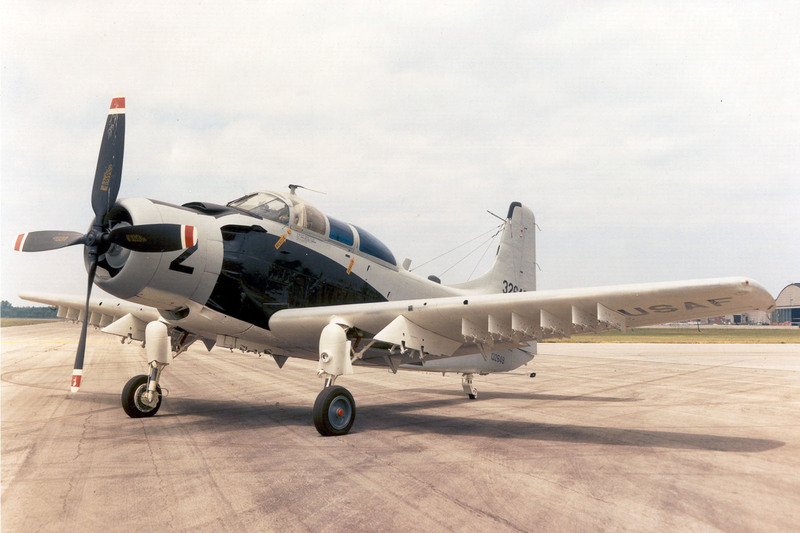 The second formation was a strike group of five Douglas A-1E Skyraiders (PEACH 01–05) for close air support. The Combat Talons provided navigation and communications for their groups and illumination over the prison. 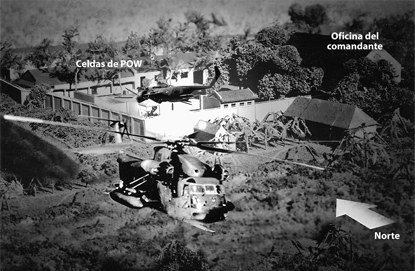 Because there was insufficient room to land a helicopter within the prison, it was planned to have BANANA 01, flown by Major Herbert D. Kalen and Lieutenant Colonel Herbert R. Zehnder, and carrying a 14-man assault team, BLUEBOY, crash-land inside the perimeter. The Special Forces soldiers were tasked to locate and protect the prisoners and to kill any guards that might interfere. The larger helicopters first fired on the guard towers with their miniguns and then landed their soldiers outside the prison. The A-1 Skyraiders bombed and strafed nearby foot and vehicle bridges to stop reinforcements from making their way to the prison. Once inside the prison, it was quickly discovered that there were no American POWs there. The assault forces then withdrew. The total time from the beginning to the end of the assault was just 26 minutes. One American soldier suffered a gunshot wound to the leg. The crew chief of BANANA 01 broke an ankle when it was hit by a falling fire extinguisher during the crash landing. As expected, BANANA 01 was written off. Between 100–200 North Vietnamese soldiers were killed. During the withdrawal from the area, North Vietnam fired more than 36 surface-to-air missiles at the aircraft. 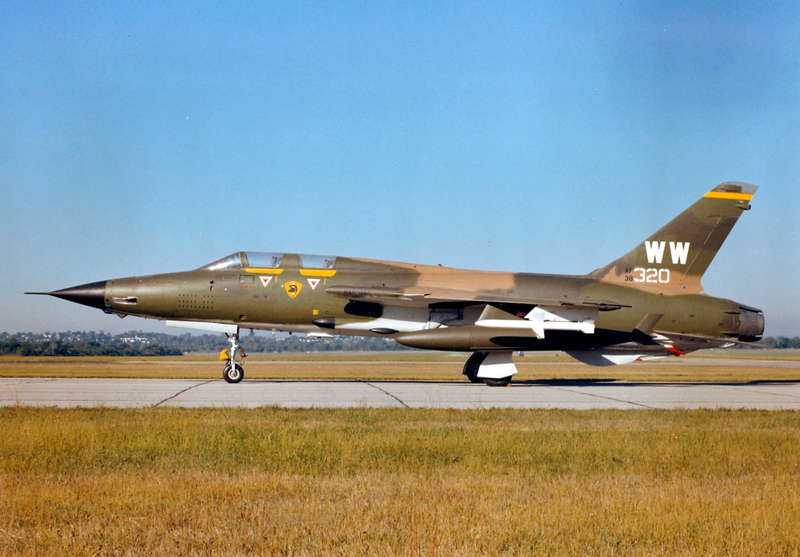 None were hit, though one Republic F-105G Wild Weasel, 62-4436, call sign FIREBIRD 05, was damaged by a near miss. This aircraft ran out of fuel just short of its tanker rendezvous and the crew bailed out over Laos. 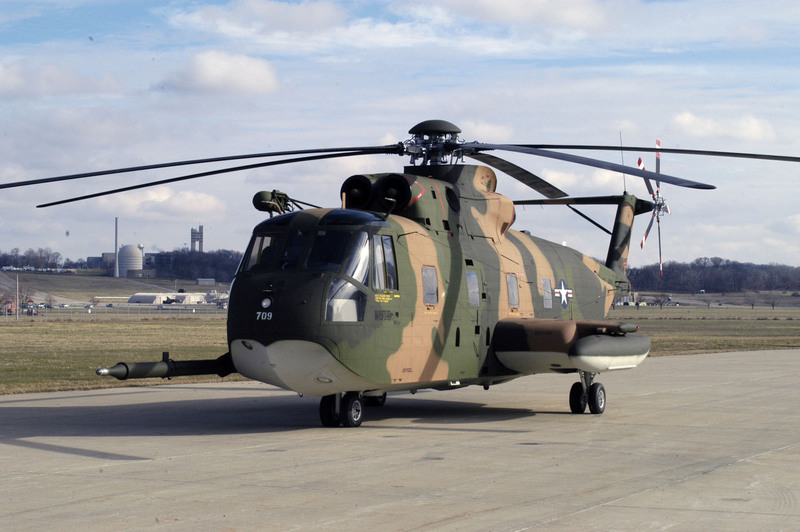 They were rescued by Super Jolly Green Giants APPLE 04 and APPLE 05, after they had been refueled by an HC-130P Combat Shadow, LIME 02. 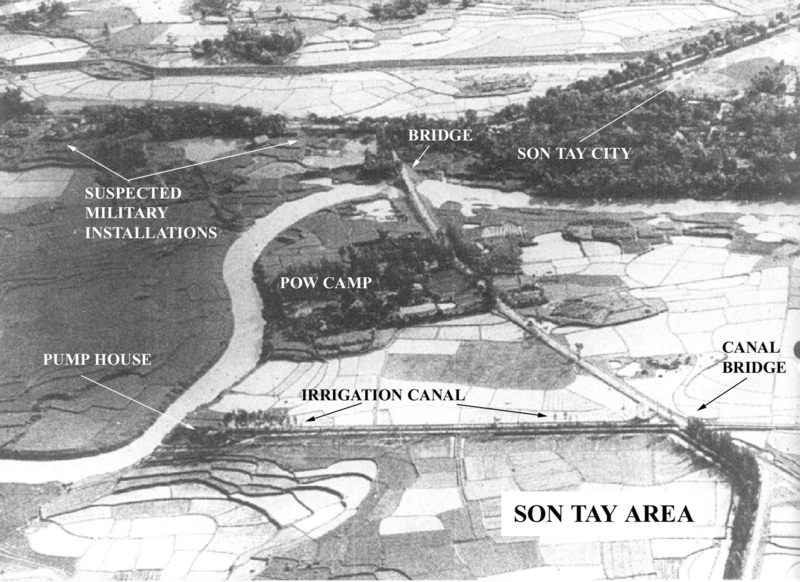 Although meticulously planned and carried out, the mission failed because the POWs had been moved to another prison camp, closer to Hanoi (“Camp Faith”). 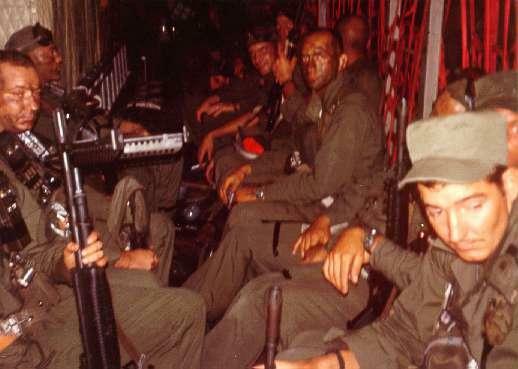 Three days after the raid on Sơn Tây, they were again moved, this time to the infamous Hanoi Hilton. 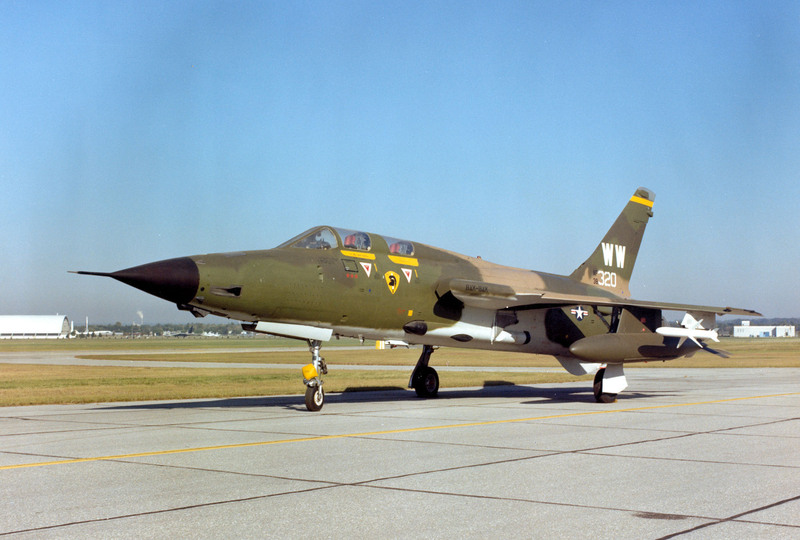 Republic F-105G Wild Weasel 63-8320 (converted from an F-105-1-RE Thunderchief) at the National Museum of the United States Air Force. 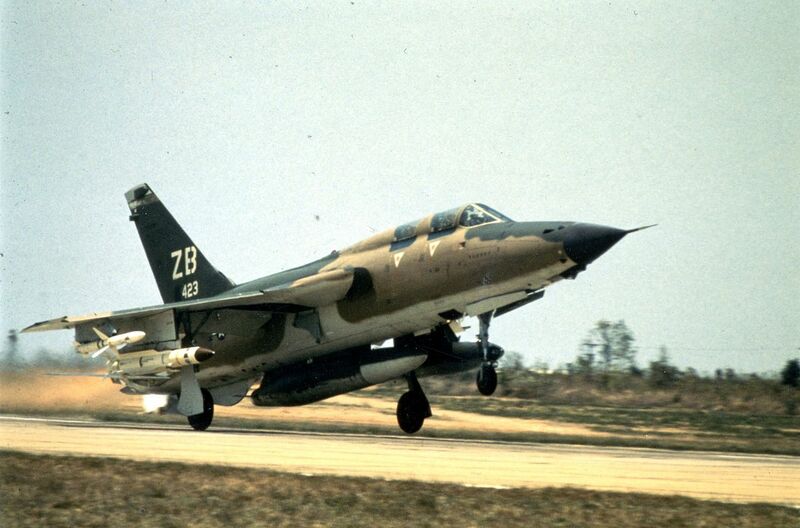 This is the same type aircraft as the F-105G lost on the Sơn Tây Raid, 21 November 1970.